Arminas Jasikonis has finally clinched a MXGP deal for 2018 after his factory Suzuki squad quit at the end of 2017. 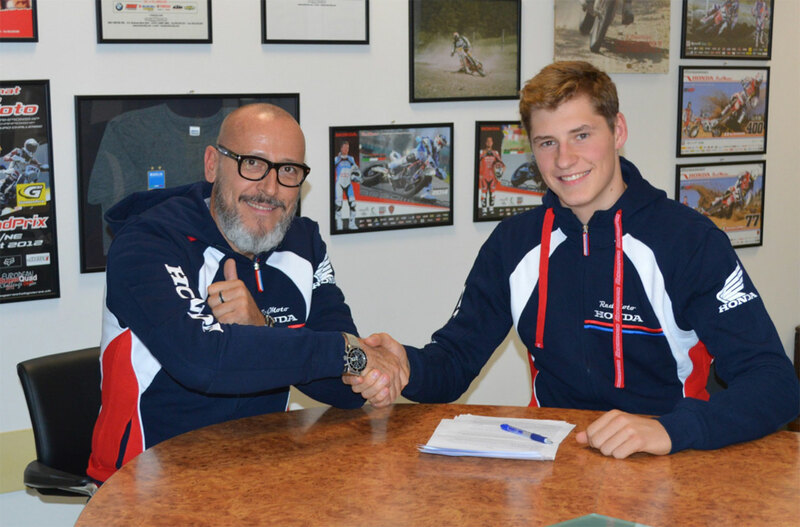 He will ride for the Italian-based Assomoto team on a Honda CRF450 and will have Petar Petrov as his team-mate. Tim Gajser’s crash in Latvia!